Our newest book, Chilling Curiosities—A Field Guide is out! This time we’re covering a bunch of new, low level monsters instead of the standard fantasy monsters like we’ve done before. I’m interested to see how well this does compared to Griffins and Phoenixes. Also, we’re trying the horror angle, so we’ll see if that’s a hit or not. Some of the monsters are really fun too. We’ve got an eye in a jar, an ooze that gets more powerful when you attack it and a dream-haunting apparition. As always, Bob did excellent work on bringing the stats to life, and the layout is equally chilling. I really want to recommend this to GMs who are running a low level (lvl 1–6) campaign, particularly a horror one. I think the new monsters will test your players in new ways, that’s exactly what I designed them to do! Our newest book is up on Drive Thru RPG! 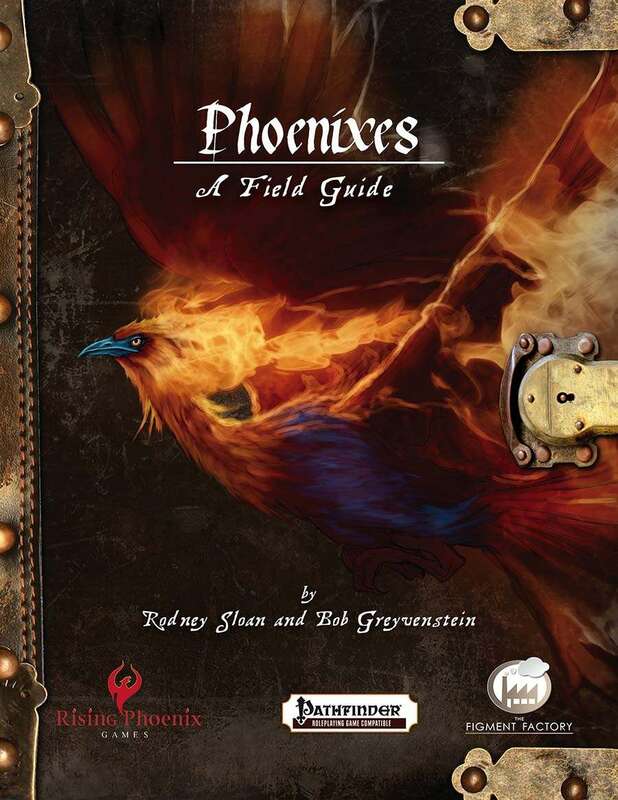 Rising Phoenix Games and The Figment Factory have brought you the second publication in our Field Guide series. I could not be more proud of our work on this. And phoenixes! Man! Those birds have a place in my heart. Getting to do not 1 but 7 of them was a sweet challenge. Of all the birds in this book, I think I’m most proud of the Japanese inspired houou, partly because I just haven’t found them in the core books, but also because they remind me of holidays in Japan, visiting ancient temples or checking out works of art by greats like Hokusai. Oh, and wow, speaking of art, the art in this is top notch. I think Bob Greyvenstein is going to need to offer his illustrations as printed posters, they’re amazing. 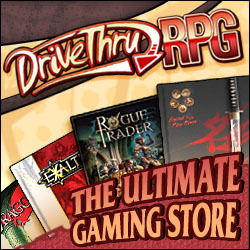 You can grab the book on Drive Thru RPG and RPG Now. We’ve been hard at work on THREE new monster books, one of which will be available as a free download to subscribers. Any guesses as to what we’ve got planned? Leave a comment below and one lucky reader will walk away with a free copy of Dying Dead. And don’t forget to subscribe for a chance to get your hands on that free field guide. The winner will be randomly drawn and announced on the 30th of November, 2016. To claim your prize we’ll need a valid e-mail address. Your prize will be fulfilled via Drive Thru RPG.